I am writing this blog at about the same time as the NFL is kicking off the season. Wouldn’t it be nice to be able to plan ahead for every game your station airs? Well the NFL and about every sport from the NBA, NHL, MLB, NCAA, and even down to the high school level all have prescheduled dates that are announced to the public way ahead of the season getting started. Let’s use that information so that we can also plan ahead for our stations scheduling. This doesn’t just pertain to sports stations because believe or not some of the biggest sports teams use music stations to broadcast the local games. In my past life I had the honor of being the official DJ of the Dallas Cowboys. I got to host and do my mix show before every game from the tailgate grounds. My show was followed by the pregame show with our companies play-by-play team and ultimately a few hours of football. We broadcasted from our channel to other stations across the globe because let’s face it everyone outside of the U.S. loves America’s team (Cowboy fan jab lol). Assuming that you’re still with me and reading this blog, I have some cool ways you can plan ahead for broadcasting sporting events. If you stopped reading after realizing a Dallas Cowboy fan might be teaching you something cool then good luck with your Giants and Eagles this year! All right so enough with my team winning more Super Bowls than yours, let’s get back to scheduling. Prior to working at MusicMaster believe or not I was not as knowledgeable about all the tricks that MusicMaster had to offer and one of them I wish I knew for game day. There were so many times when I would change out my clocks from my assignment grid from the music clock to the football clock then I would forget to remove it and next Thursday night my football clock appeared during my night shift. Games aren’t always on Sunday and usually not at the same hour. In MusicMaster we have a tool called the Format Scheduler which I wished I knew how to use in my previous life. Using this tool, I could have taken the full season schedule of any sport I broadcasted and place its clock on the schedule calendar days, weeks, even months in advance. First you will want to make sure you already created your clock for your games. If you need assistance with building a clock, we have other great blogs on that topic or contact your MusicMaster Scheduling Consultant for assistance. With your clock ready to go and your season schedule handy you can go click on the clock icon within MusicMaster. 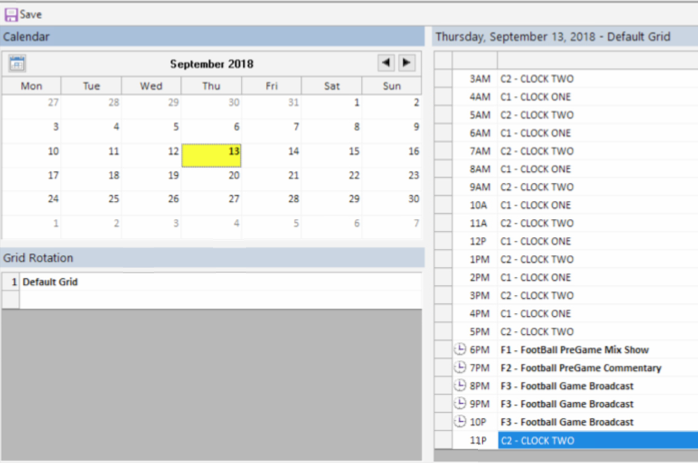 Next click on the button called Format Scheduler located on the lower left-hand corner of that window as shown below. After pressing this button, you will be taken to the following screen. Here is where the magic happens! 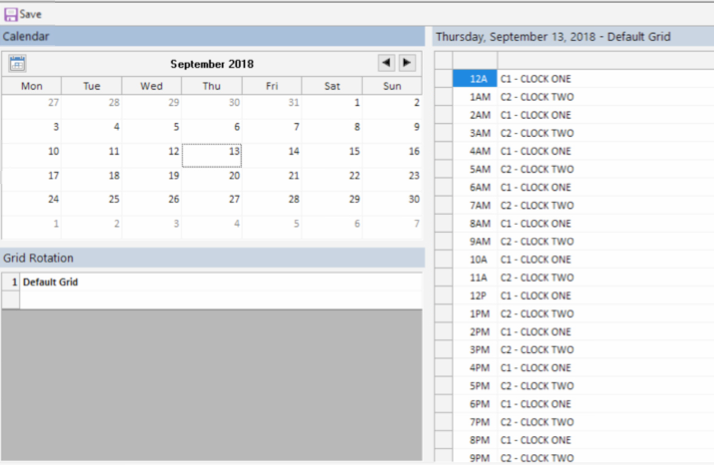 As you can see in your database when you’re at this window, it will show you a mirror of your active grid for each date the grids activated on the right-hand side. Well now instead of changing your active grid week to week for game day you can do it here so that it only will affect that particular day. 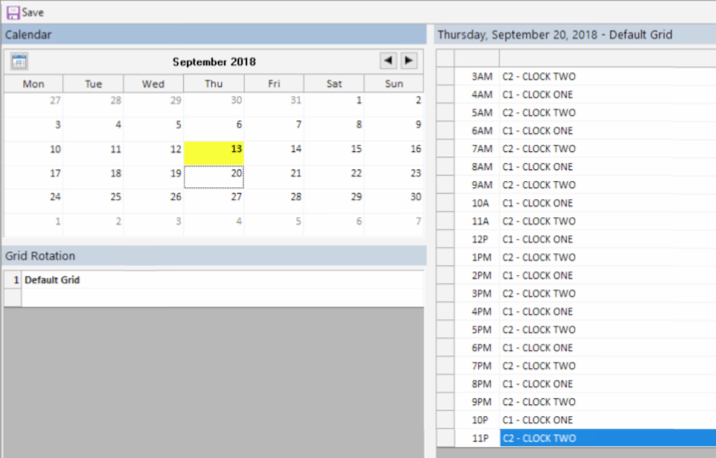 The automatic scheduler will know that on this specific day we want to use some different clocks for some hours and it will respect that setting. As an example, if I could go back in time to my Thursday night game day incident I would have used the Format Scheduler and temporarily changed my clocks by picking the Thursday date while adjusting the clocks listed on the right-hand side as shown below. Thursday now has turned to yellow. The yellow indicates that there is something slightly different going on for that day in comparison to my existing grid. The Format Scheduler would have saved me from making the change directly in the active grid itself and forgetting to change it back only to find out next week while the night show was on that the football game day elements were on the air. As you can see below, it only affects that one day and the following Thursday my grid is back to normal without me having to change anything again. 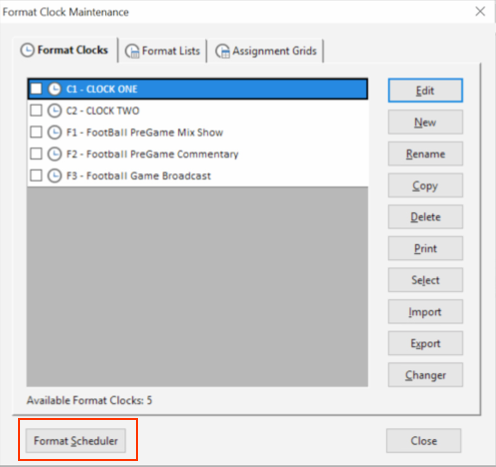 There are many other reasons that the Format Scheduler can come in handy for you beyond sports. You can use it for when your talent goes on vacation to replace the show clocks with the weekend part-timer clock. You can also get your Christmas clocks and grids ready months even years in advance. Also, how about the holiday mix shows? It’s great for that too so you can put your mix show clock or any unique holiday feature in the grid ahead of time just for those particular hours or days. 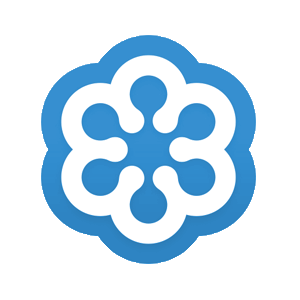 You can also assign not only clocks to specific hours in a day but also assign full grids to the entire day or week. You can find more blogs on doing complete grid assignments and other things with the Format Scheduler on our website or by contacting your MusicMaster Scheduling Consultant for assistance.